Storm damage restoration and repair is necessary for homes or buildings that got beat by natural disasters. Save your property but make sure you don’t just entrust it to anyone. As much as possible, give the job to professional companies that guarantee to deliver. 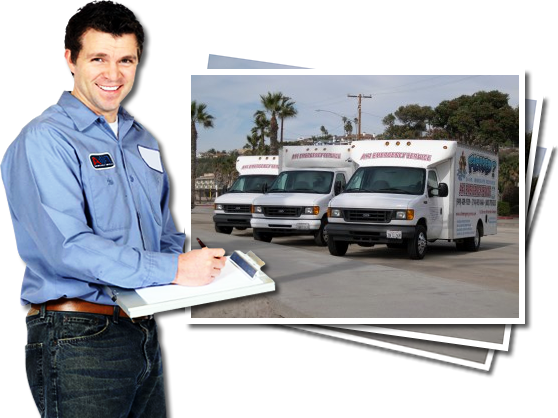 A#1 Emergency Service is one of the top water damage restoration companies are detailed and results-oriented. The company has proven its worth in the restoration industry, what with its many years in the business. It employs trained and trustworthy damage restoration personnel to treat your home or building in the safest and most effective ways possible. Water damage can affect your homes in many ways. Fungi growth – leaving your properties soaked in water for a long period is like giving fungi and mold a home. They thrive in damp or moist habitats. Fungi and mold formation may occur in carpets and wooden areas of the house. Weakening of structure – The structure of the house or office building weakens if you don’t get started on the damage repair immediately. Moist and mold formation are several factors that cause this. No matter the size of damage, rain storms can leave your homes vulnerable. Starting the cleanup process immediately after the tragedy will keep your house safe from contaminants and further disaster. What is Restoration and Repair? Storm damage restoration and repair is a process that involves general clean-up, repair of damaged properties, and water extraction if your home has been flooded. The goal of these procedures is to restore your home to its pre-damage stage and prevent contamination that water can cause. Companies may include mold remediation and plumbing services if necessary. 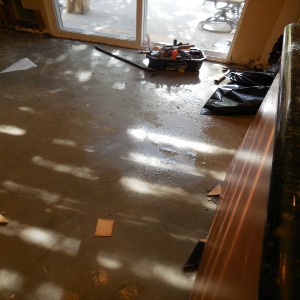 Restoration companies may also apply extra services depending on the extent of the damage or the client’s’ preference. Why Leave Local Repairs to Experts? Professional companies have all the right materials and follow specific procedures. It will help save you time and money if you let the experts treat your water-damaged properties. A#1 Emergency Service’s team of trained staff has been servicing water damaged homes in all cities in Orange County. Our storm restoration specialists have the expertise, skills, and knowledge to handle all kind of damages. We will first assess the damage and identify the areas that need critical attention. We will base the repair plan on the results of the assessment and start the process right away. A#1 Emergency Service uses heavy-duty equipment for water removal and general cleanup for more efficient output. Depending on the extent of the damage, some properties would need extra work. Part of the necessary repairs are carpet cleaning, mold remediation, and construction services. We also work with all commercial and homeowners insurance companies. Our men will provide documentation from start to finish to help you with your insurance claims. A#1 Emergency Service has 24/7 emergency response hotline open to both residential and commercial customers. In the case of emergency, give us a call and we can be at your location within an hour, we are minutes away from San Clemente, Dana Point, and Capistrano Beach. If your home or building suffered the cruel effects of water-related disasters, call today for fill out the request more info form to get a quote. We will send a 24/7 emergency response team for your storm damage restoration needs.